This philosophy builds the structure of our kindergarten program. From early infancy, we have been preparing our students for this very moment. Everything leading up to this point has been a preparation for their kindergarten year, and on. 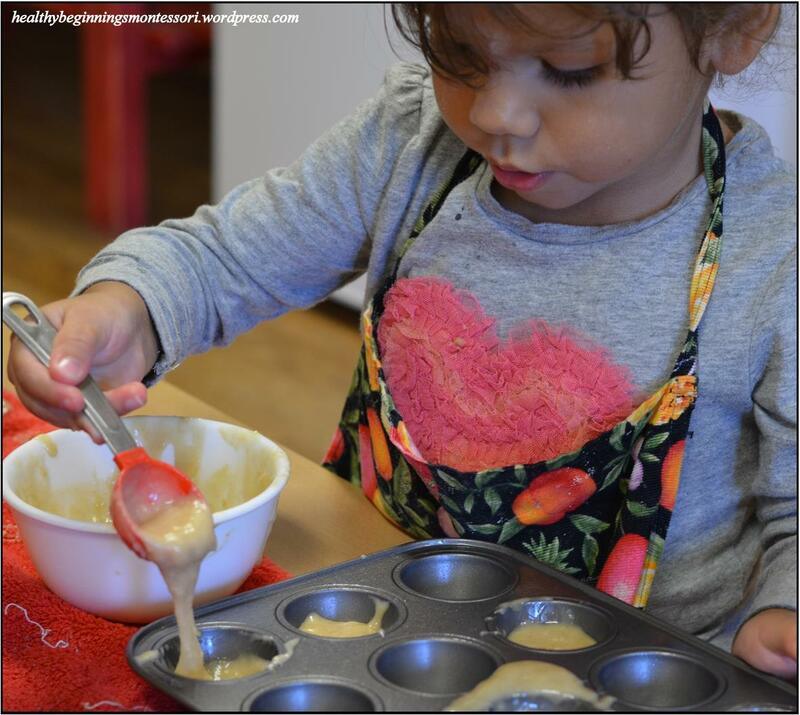 The most important commitment a parent can make to a Montessori child is to promise, both to the child and school, that the child will be allowed to complete the full three to four year primary cycle. The three-year old year is a time of discovery. The four-year old year is a time of solidification. The five-year old kindergarten year, hereon referred to as the “third year”, is a time for application of all the child has learned since early infancy. 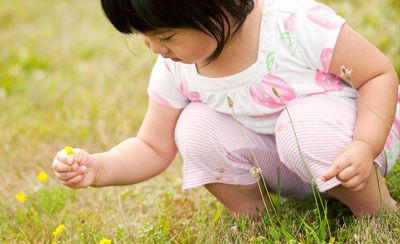 The primary third year is critical to the development of self-confidence and independence. It is also the last chance to take advantage of the amazing abilities of the Absorbent Mind before it disappears forever. 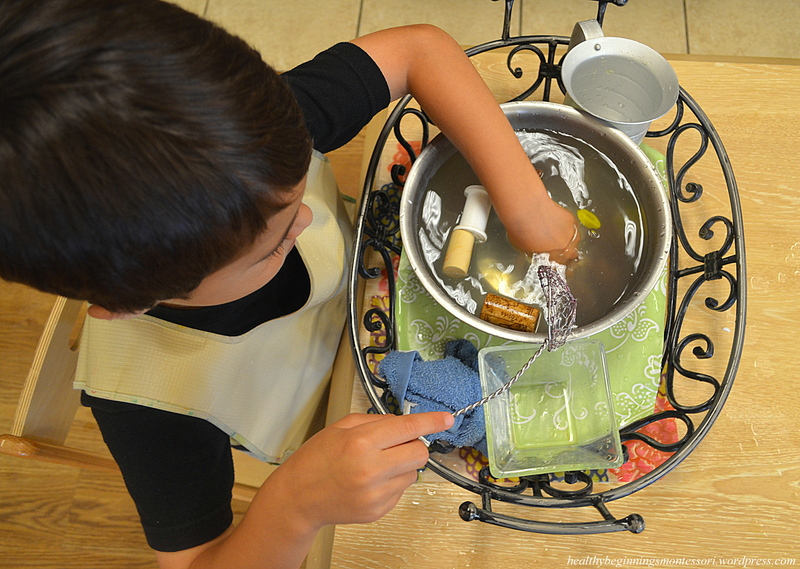 Montessori children are given freedom to choose their own work. They know the expectations of the classroom, and they treat one another with grace and courtesy. Their work is respected by the guides and fellow classmates. We never interrupt their concentration, allowing them to develop their full potential. Some parents choose to enroll their child in a new school for kindergarten because they believe this is the norm; that children of this age must go to public school. 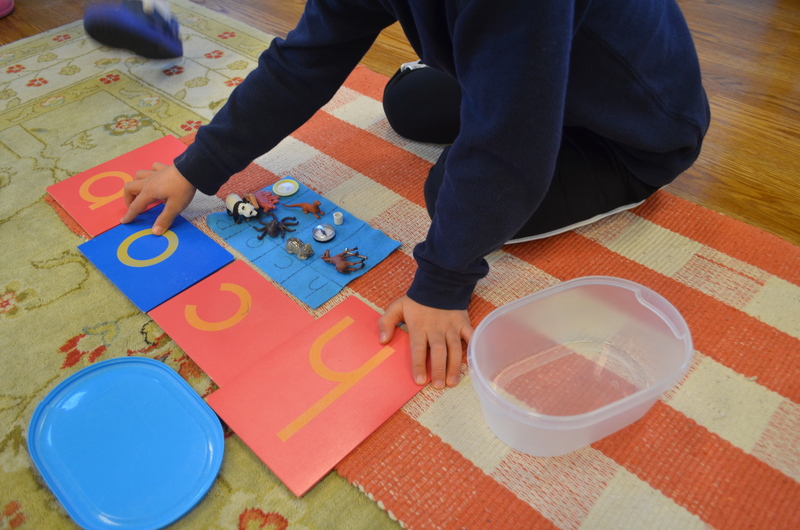 Montessori primary communities are well equipped for kindergarten-aged students. The curriculum is based upon the expectation that the child will remain in the same program through their 5th or 6th year. Imagine working on a machine. You know you have six years to complete the project; the last year, you’ll have an opportunity to use the machine in the real world. You spend years perfecting and manipulating each piece of the machinery, preparing it for the last year when you’ll be able to present it to the community. Now imagine being pulled from the project on the 5th year, only to be told that you’re being moved to a new project, in a completely different environment. This is similar to what our kindergarten-aged students experience when they’re pulled out of their school environment before that last, critical year; the “application” year. Unfortunately, not every school practices Montessori. 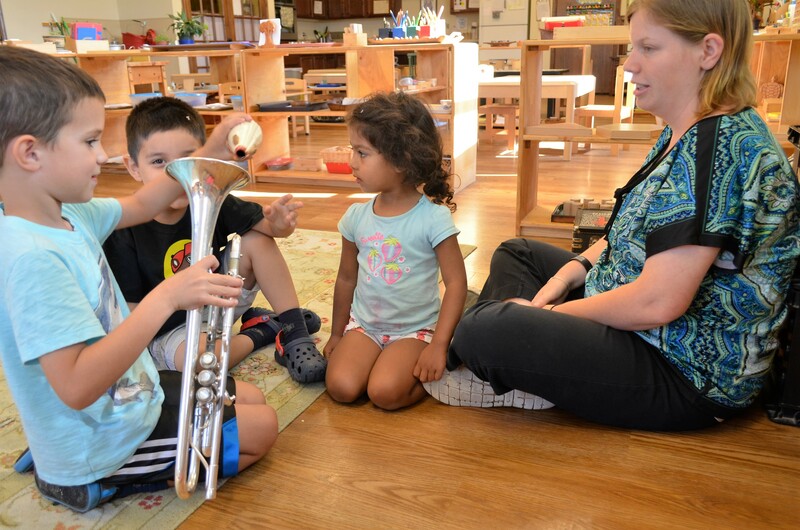 A child who is used to working independently, getting one-on-one attention from the guide, completing each step at their own pace and not being rushed, working at the table or on a floor rug, and so forth, is now forced to sit at a desk all day, with restricted movements, listening to one teacher speak to the group as a whole. 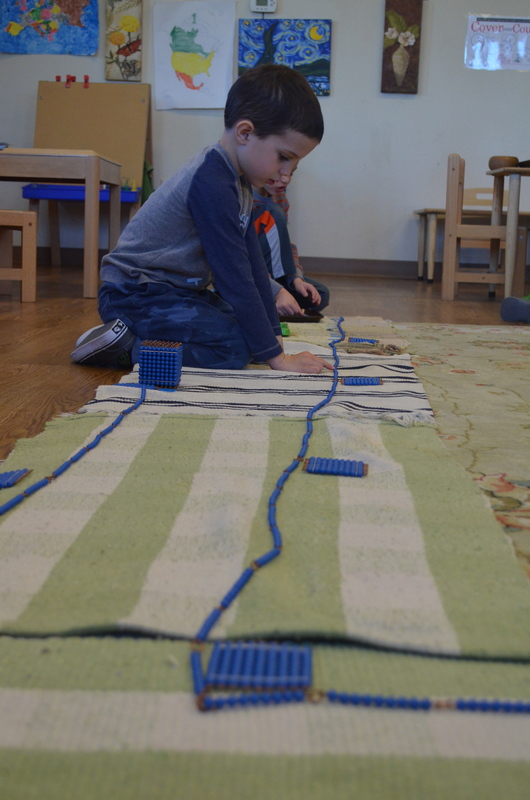 Montessori prepares the child to appreciate learning, develop a passion for discovery and research, use their creativity, problem solve, grace and courtesy, care for the environment, self control, amongst many other things. We want our children to leave our school, prepared to face each of life’s challenges and milestones with optimism and motivation. We want them to be young leaders of this world, tolerant and accepting of all cultural diversities. In order for the child to succeed, they need to perfect their Executive Functions. According to the Center on the Developing Child at Harvard University, Executive Functions are a set of particular mental skills that help the child reach maturity, such as memory, mental flexibility, and self control. These skills, along with many others, are embodied in the lessons and materials that our students work with every day. HBMH’s kindergarten program gives children the opportunity to perfect all of these skills in a safe learning environment. 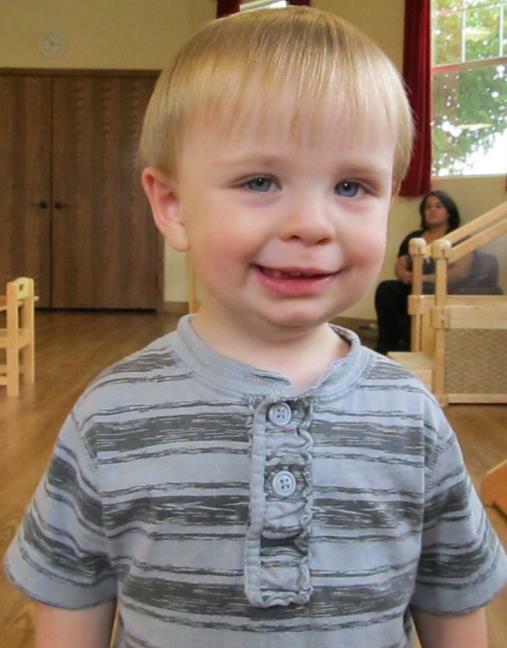 Every parent must eventually make the decision where their child attends kindergarten. Of course, we respect your choice, whatever it may be. Our goal, as educators and Montessori mentors, is to encourage each child and family to reach and exceed their full potential. We are here to guide you through this decision, and find the right path for your child’s upcoming academic career. Hi there, I’m a little over two years old. I am a student in the Strawberry Community. One evening, while waiting for mom, I decided to assist my teacher with cleaning. After sweeping for a short time, to my surprise, for reasons I’m not sure, I had an urge to try something different. Critical Thinking – Can the broom stand alone, free from my hands? 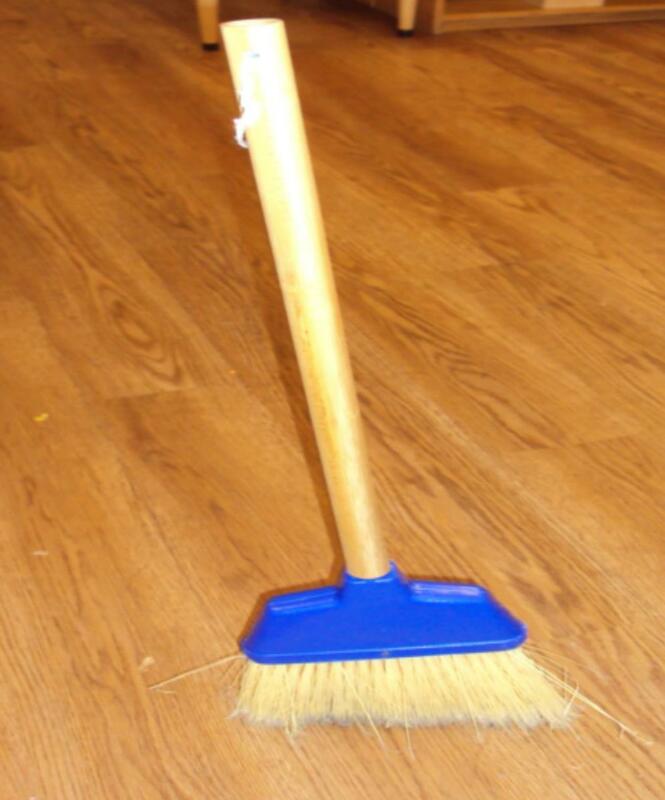 Adaptability – I move and reposition the broom to various locations in the room, does this help? Curiosity & Imagination – I am inquisitive, I want to know, is it possible? The broom was his “work”. He is in an environment that fosters creativity and independence; he is left alone to analyze and assess as he formulates a plan. He was able to work uninterrupted; concentrating on the task at hand. He remained focused well over 20 minutes showing no signs of frustration or fatigue, he was engaged in “purposeful work”. He was intrinsically motivated, the absence of clapping and cheering allowed him to remain focused. Despite the fact that the broom continued to fall, perseverance triumphed. This work was assisting in the development of his coordinated movement, eye-and-hand coordination and concentration, he was forming his own ideas relevant to human life, the ability to think and reason coherently and logically. One of our primary community members practices his scientific skills as he determines which items will sink or float. “Did a dog come in here? Maybe one came in and brought it. Surprised and delighted, I proceeded to ask them about their thinking and why they responded the way they did. What other ideas did they have? During our lovely conversation, I wrote down their ideas and explanations. I suggested that we keep thinking, investigate and try out some experiments to solve the mystery of the leaf finding its way indoors. They liked that plan. It is the process of thinking, questioning, and wondering that matters. But here’s the important lesson for me in this story. Solving the problem or answering the question was not nearly as important to those children as asking the question and continuing to pursue the mystery.They did not want to solve it right then and there. They were too invested in continuing this adventure with me and with their classmates. It was the process and the mystery that mattered. In early childhood we often say that the process is more important than the product, usually referring to children’s art. However, it is important to recognize that process reigns supreme in most of what children do. When children are interested or intrigued by an object or an idea (a puddle, a leaf on a sock) they need to dig deep and explore. When they are instead urged to complete a product, craft, or a task around that interest, all of the intellectual intensity is denied them. It is the intellectual intensity that children exhibit in their desire to figure things out, to be pulled into conversations, and to be taken seriously. It’s the process of thinking, questioning, and wondering that matters and children are telling us that all the time. So instead of thinking of children’s questions and ideas as cute, and then hustling them to the craft table, it makes more sense to take time to be still, to listen, and to let children know that we are interested in what they have to say. Sometimes listening to young children’s ideas requires that we take a strange, meandering journey that seems to have no meaning or cohesiveness. 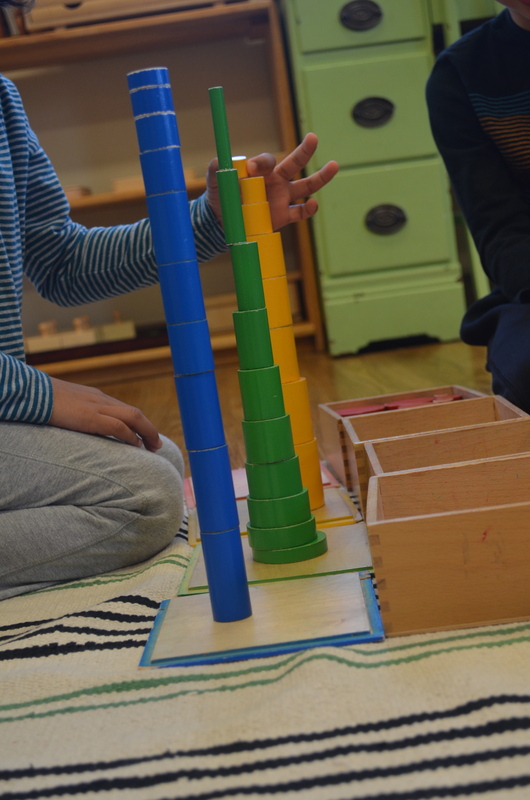 At other times, if we are patient and ask for further explanation, the journey begins to make sense and we gain insight into the child’s thinking. Young children have a way of combining fact, fantasy, and imagination in order to make sense of things and to create, what is for them, a logical explanation. Once we appreciate that, we realize that it’s not just cute; it’s really quite remarkable and we are much more likely to see the scientist and artist in them. Working scientists don’t get bogged down in the factual swamp because they don’t care all that much for facts. It’s not that they discount or ignore them, but rather that they don’t see them as an end in themselves. They don’t stop at the facts; they begin there, right beyond the facts, where the facts run out. So this process of “going beyond the facts” (a leaf on a sock) is only the impetus for asking questions. 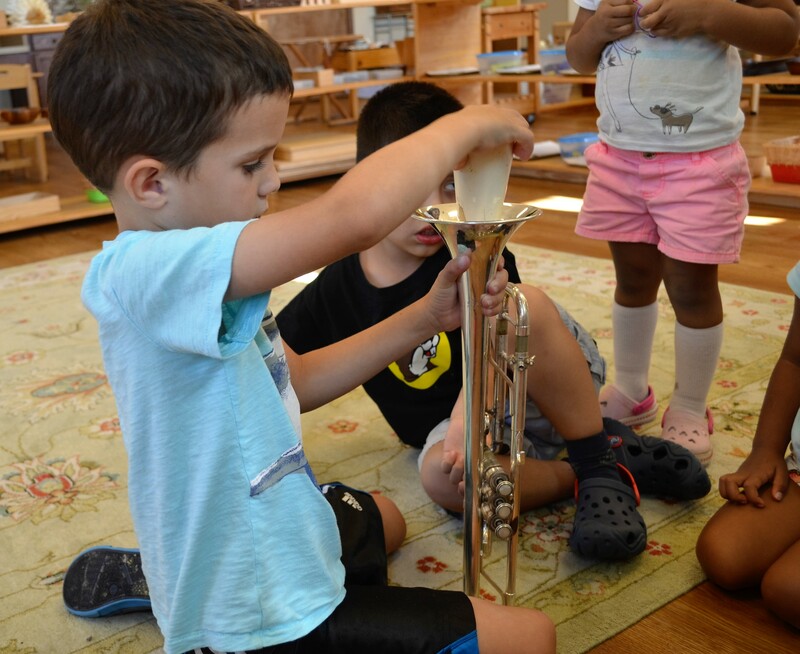 As you work with these wildly exuberant and curious children, keep in mind that mystery heightens curiosity and teachers are crucial players in creating places where children and adults can pursue these mysteries together. 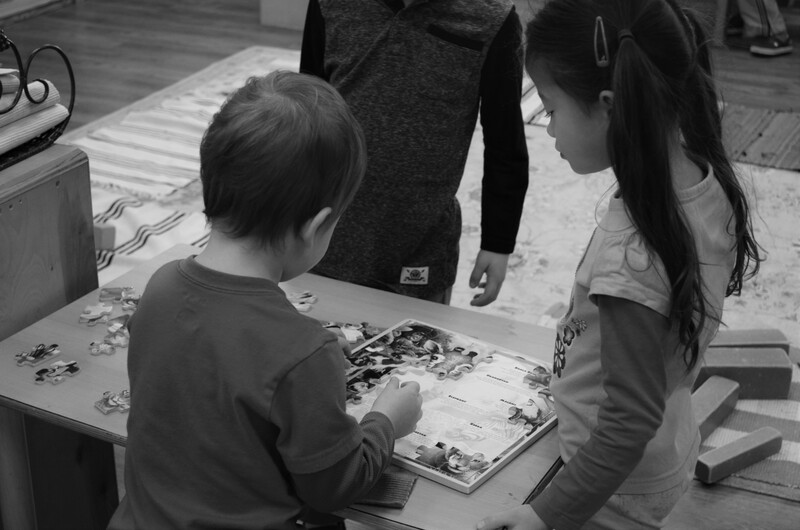 With observation, “good” questions, and an open and exploratory environment, wonderful things can be discovered and more questions can be pursued. And really, isn’t this what education should be—the ever-present mystery to be solved when looking at the world in all its complexity—the searching (or researching) and the astonishment of discovery? 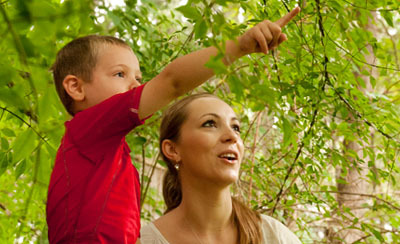 At some point, adults can help children test out their theories related to their mysteries and questions. But be prepared—young children may want to stick with the mystery and keep up the pursuit, rather than resolve it once and for all. Judith Pack After 25 years as teacher and then director at a school for children from the ages of two and a half through eight years old, Judi Pack began working with teachers of young children. She taught graduate courses in early childhood and worked for a childcare resource and referral agency as their early childhood specialist. Judi has presented workshops at local, national and international conferences. She now works as an independent consultant encouraging early childhood professionals to listen carefully to children and to build on their ideas and interests. 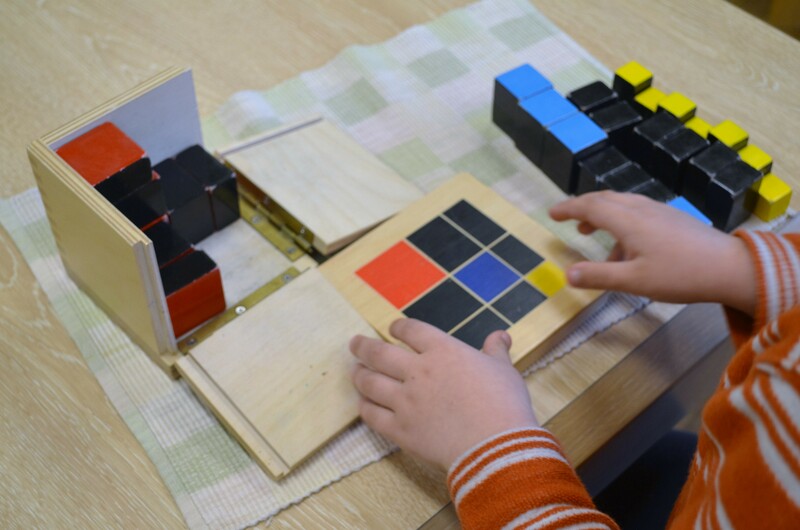 There is so much to discover using the trinomial cube; a favorite work in our primary community. This blog article, courtesy of the Baan Dek Blog, unfolds all of the intricate details involved in the trinomial cube, and the true beauty behind this awesome mathematical work. Definitely a “must read”! 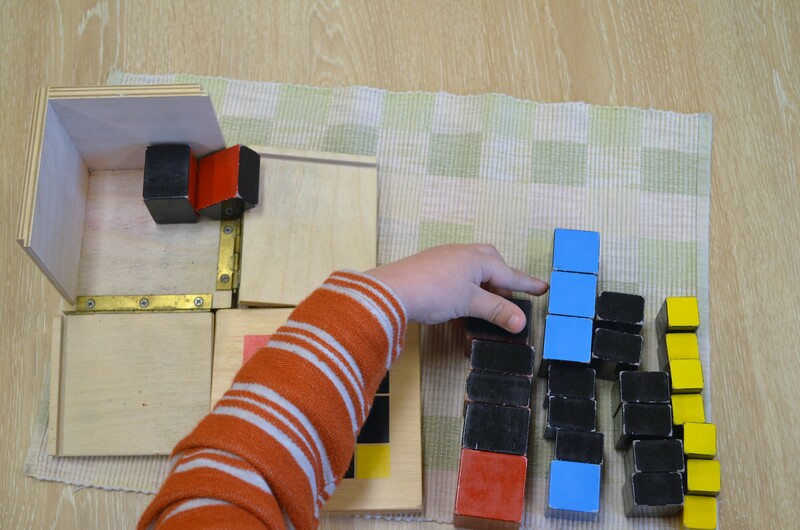 “There are so many layers to Montessori. No where is this more apparent than in the simplicity and elegance of the trinomial cube. While the primary aim may seem rather obvious, to build a little puzzle in a box, the secondary aim, an introduction to algebra and preparation for the proof of the formula (a+b+c)3, just blew us away. The mystery of the material summons our attention. We approach the box with curiosity. We are enchanted by what it promises. We are allured by what might be inside. “What is inside?”, we ask ourselves. With our fingertips, we start to explore. As we unfold the wooden box and engage, an entirely new world slowly reveals itself. The colors seem to call out to us. Black, red, blue and then yellow. “Why these colors?”, we wonder. Little by little, or more literally, piece by piece, we begin to see more. 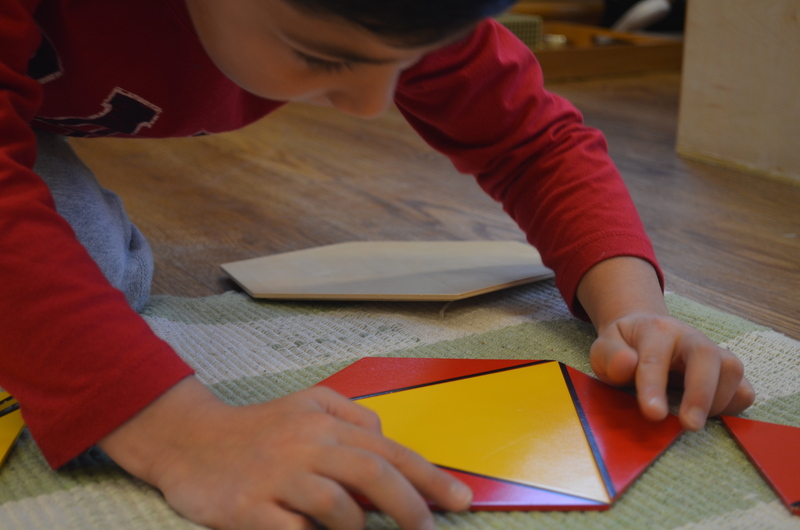 …While children are inherently captivated by the mathematical precision of this seemingly innocuous puzzle, noting the different heights of the prisms, they are actively working to build a concrete foundation for the abstract nature of the formulation, which they will later expand upon. 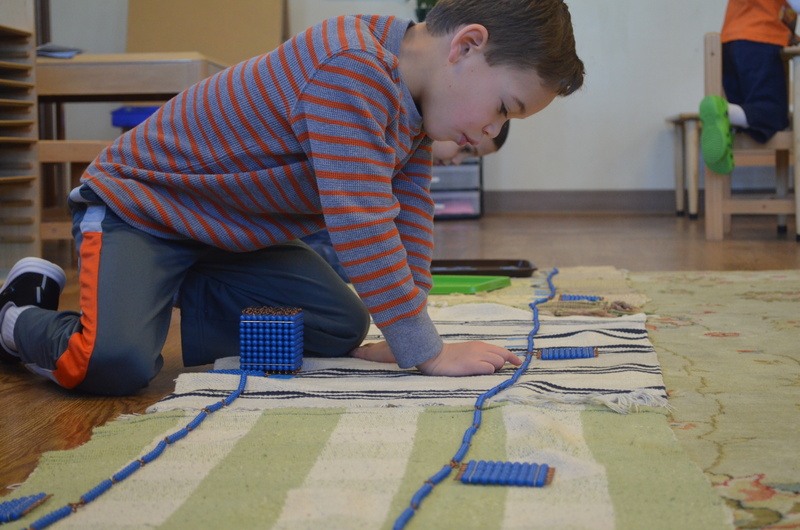 …With Montessori, children are constantly working to create the foundations they will need to explore abstractions on their own terms. While many of us encountered this auspicious formula at some point, (a+b+c)3, very few of us had the opportunity to understand and grasp the concept, in such a visceral, hands-on type of way. 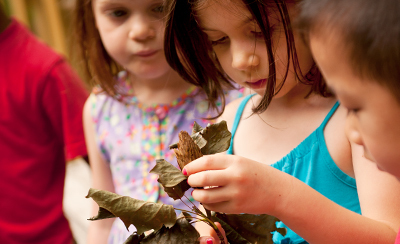 What’s so key in this process is that it is by discovery alone that children come to unlock the intricate layers. 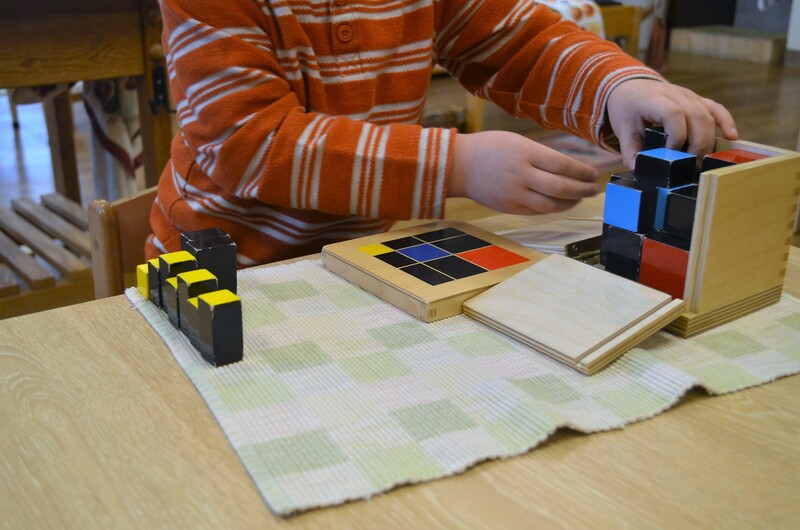 21st Century Education: How Does Montessori Prepare your Children? 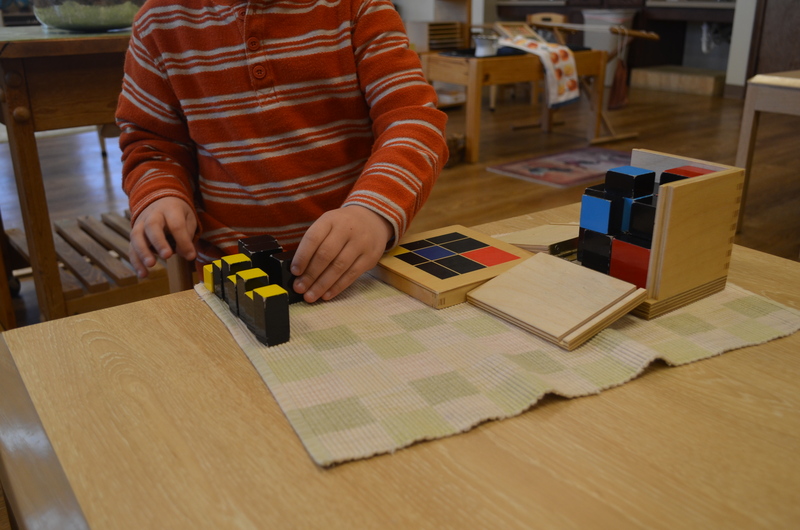 The Montessori pedagogy is one that has been practiced for over 100 years. 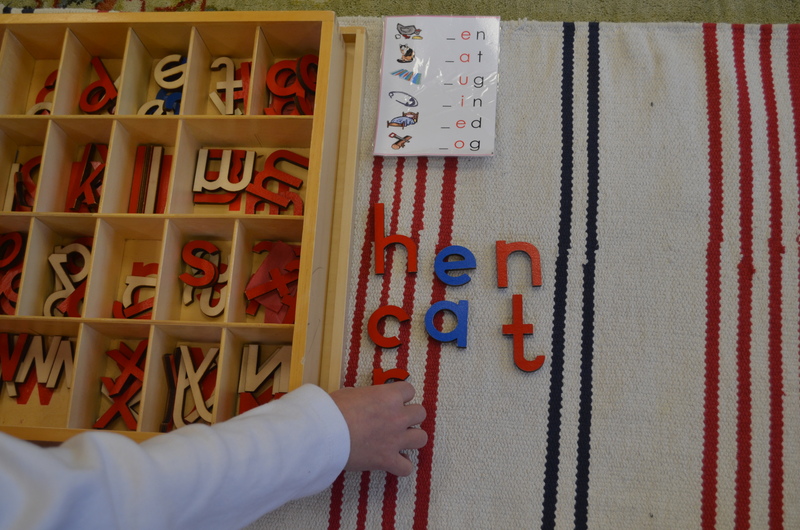 It’s teachings and materials are used to help mold young minds in Montessori schools all over the world. Dr. Maria Montessori developed this philosophy to focus on human development, which is something we embrace here at HBMH. 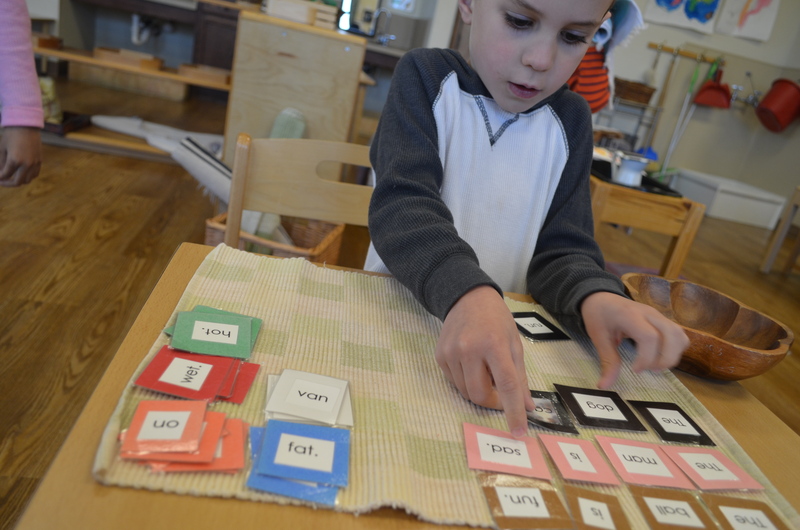 Many new Montessori parents come to us with the same question, “Will my child be prepared for the 21st Century?” Often times, this is asked while making the decision to remain in Montessori for the kindergarten year, or enroll in public school early. 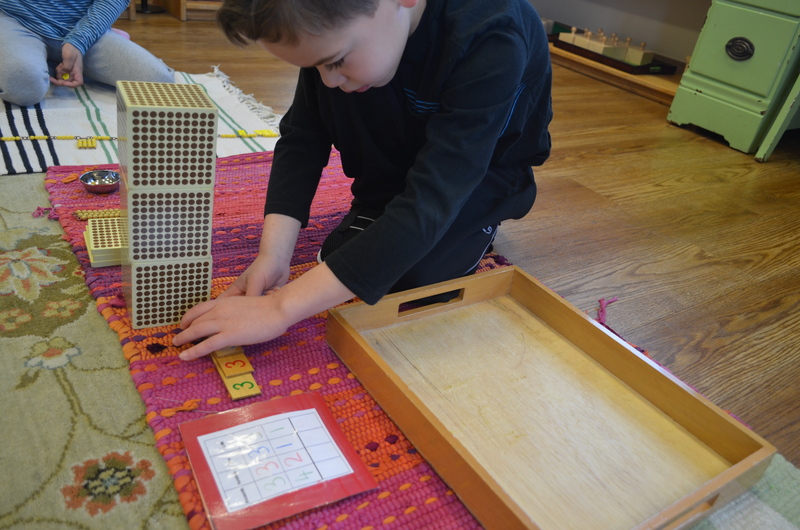 This, of course, is a logical question because Montessori is a more non-traditional practice, however it is one that prepares children to be more academically advanced than their fellow classmates who may have attended a traditional day care/school instead. I enjoy indulging in conversations such as these, because it’s a time to educate my families on the benefits of Montessori; a time to show them all the wonderful gifts and skills their children develop while receiving an authentic Montessori experience every day. 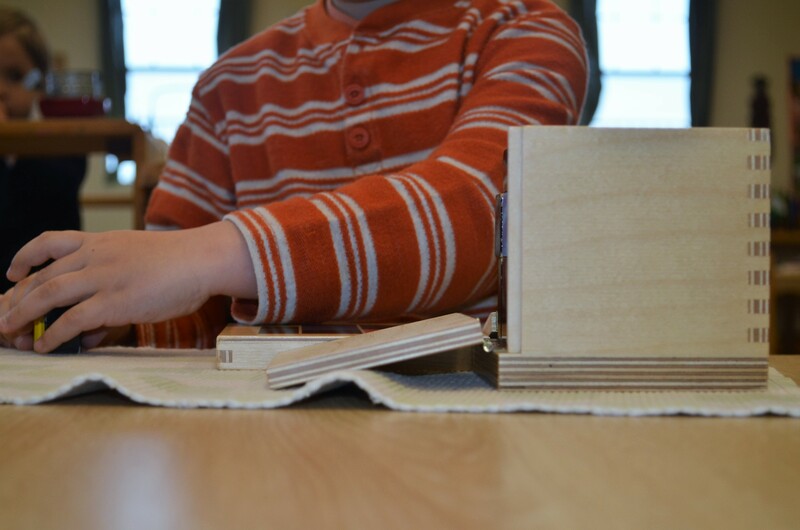 There are so many developmental skills that are embodied in the Montessori curriculum with which our young friends receive every day.